Liverpool have signed Charlton Athletic and England under-19 international defender Joe Gomez on a long-term contract, the Premier League club said on Saturday. 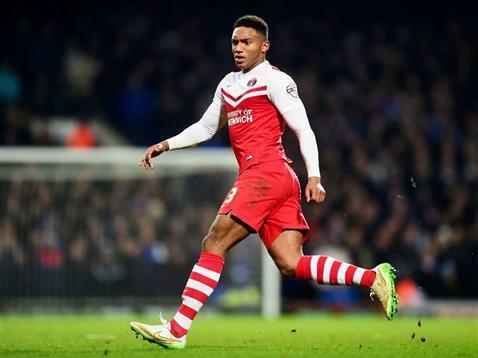 The 18-year-old, who made 24 appearances for Championship (second tier) side Charlton last season, has signed a five-year deal for a fee of 3.5 million pounds ($5.56 million), according to British media reports. "The style of football and the top players here was somewhere that I wanted to go and get better and learn," Gomez told the club's website (www.liverpoolfc.com). Gomez is Liverpool's fourth signing of the close season following the arrivals of midfielder James Milner, striker Danny Ings and goalkeeper Adam Bogdan.